Now Create Your Own Dremel CNC From A Complete Kit! And so much more, all with amazing accuracy with just your Dremel tool, your computer and a CNC tool that you can build yourself from free plans, or purchase a complete kit. CNC technology is no longer reserved just for businesses or the rich. Now for a cost within most serious hobbyists budgets, you can walk into your garage or shop and create that little part you need for your latest project. So, how can YOU get a Dremel CNC into your garage? With technology so advanced, how could you possibly make this happen? Well, believe it or not, it’s not the mill itself that has advanced to allow it. 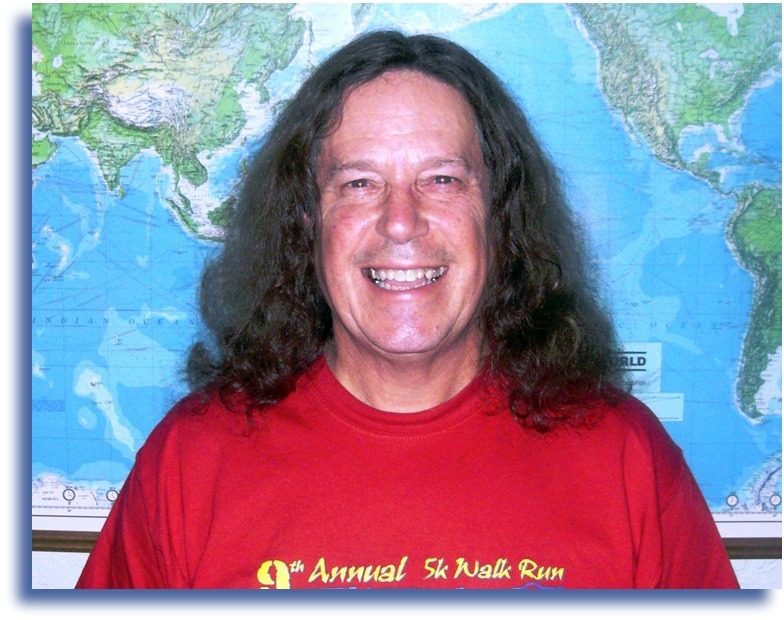 It’s the Enhanced Machine Controller project from the National Institute of Standards and Technology (NIST). A PC platform (which means a cheap, easy system that you can build yourself). The Enhanced Machine Controller project lead to the current version, EMC2 which is still available for free. 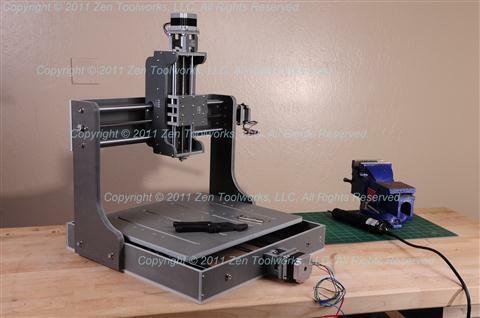 The Zen Tool Works 12x12 Dremel CNC is a sturdy unit built from high density PVC. It’s 21”x21”x14” body houses M8 x 8 mm Stainless Steel Leadscrews with ball bearing end support, three NEMA 23 motors, and linear bearings to insure that only movement along the rod is allowed. So, with the PVC and stainless steel, the main components of the tool will essentially last forever. No corrosion like other metal models, no water or other damage with some other wooden models. Solid. With such a small footprint and weighing in at around 50 lbs., this is an incredibly useful tool that will easily fit on your workbench or can be moved from location to location in your shop. The 12x12 has, of course a 12” x 12” travel capacity which lets you work on much bigger projects than most other units. And with an almost 6” Z travel distance, you can create just about darn near anything that you could need in three dimensions. BTW, with a little modification of the motor stops, you can get about 13.5x13x6 or more travel out of it. 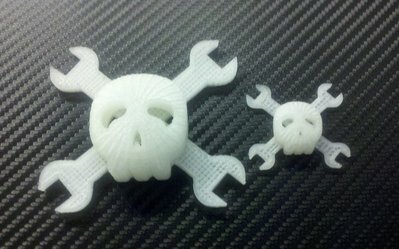 Or wheels/bodyparts/suspension components for your RC car? Or how about a custom hood ornament for your car? There are definite money making opportunities in the things you can create with this Dremel CNC. Some other models will put you back $2600 or more but for an investment of less then $700, the Zen Toolworks 12 x 12 model will pay for itself in a very short time. Now that's a solid investment. Also, for someone looking to work with smaller pieces or spend less money, the 7x7 or 7x12 unit is a bit cheaper. However, after assembly, the responsibility is on us so really inspect the components well, stay in contact with Xin for any issues, and don’t forget to get involved in the forums as most issues you may encounter have already been dealt with by someone and the answer is right there for you or you can help the next guy by posting the solution yourself. Pay it forward. 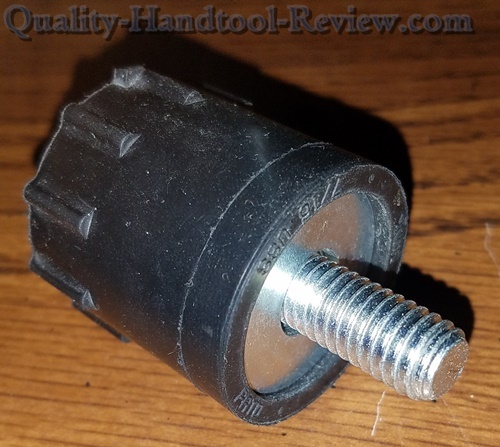 Now, the assembly of the Zen Toolworks Dremel CNC tool itself may be relatively easy (see below), but keep in mind that there is also the wiring and even the computer itself to connect. Most people willing to tackle the build of a project like this will also want to build their own computer too as only a very minimal system is needed. Here is a picture by bleucoyote from the Zen Toolworks forums of an incredible creation he made by 3D printing with the Zen Toolworks 12x12. Did we help you at all? Did you like what you read? Your likes matter!! What a machine! Being made from high density PVC makes this not only much sturdier than some wooden machines, it keeps it very workable as opposed to a metal framed machine. 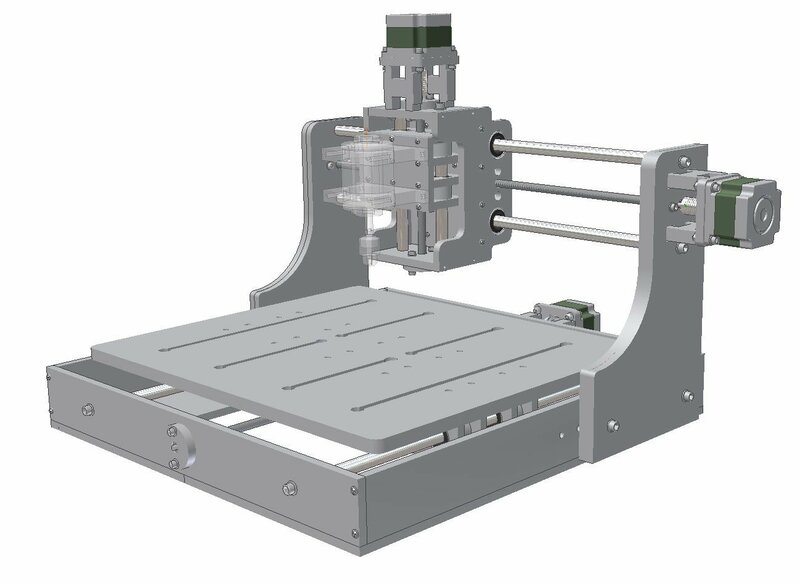 The Linux CNC software is very stable, easy to use, and is being continually improved on by a large group of hands-on users. And the 21”x21”x14” body keeps it very mobile if needed. 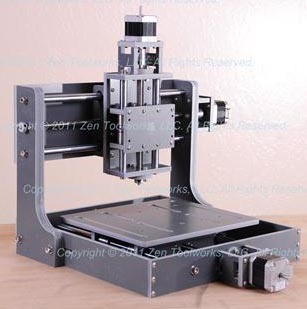 With the ability to do both CNC machining and 3D printing at such a reasonable price, the Zen Toolworks CNC DIY 12x12 is highly recommended by Quality-Handtool-Review.com! Assembling the Zen 12x12 is very easy (though not necessarily simple) at 3-4 hours. The Zen Toolworks web site has very detailed instructions in a WIKI format with clear pictures that open in larger windows to really get a view of what you are shooting for on a particular step. This makes the assembly of the mill much easier than any simple printed material (with modest skills and tools). Or if you've already purchased the Zen Toolworks Dremel CNC, here is a detailed video series for the assembly. Here's a great video of the speed and usefulness of a Dremel CNC being used with the Dremel router attachment being used to quickly create components for a project. You could even use your CNC to build the pieces for another Mill! 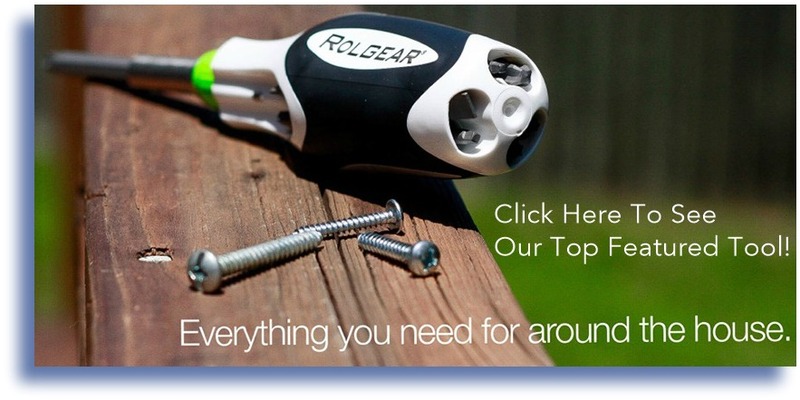 Read These Reviews of More Useful Handtools! Do You Have A Little Known Or Interesting Fact About The Dremel CNC? Do you have first hand knowledge or a story about a Dremel CNC? Teach us here about any tip, info, or story you might have on this incredible tool. Enter The Title of Your Page. (ex. "My Dremel CNC Projects"
Do you have any info to share on the Dremel CNC?